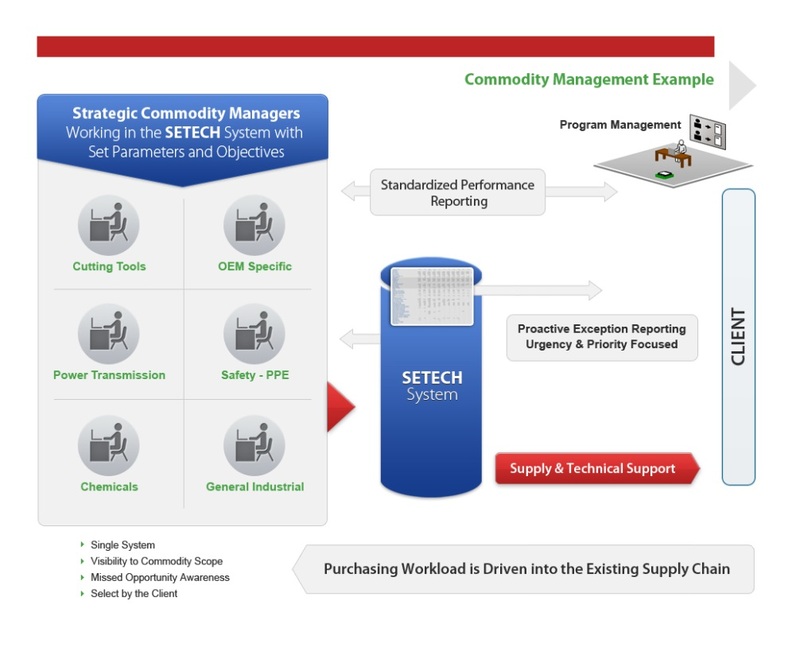 Ideal Setech is a Pure Integrator, therefore we have no interest in disrupting an organization’s current supply base. A large part of our implementation plan is built around building immediate value with our clients’ vendors to maximize the value they can bring, understanding there are often other ways to help current vendors offer greater value, which we facilitate. Also, as appropriate, we will begin to develop a Commodity Management program which will utilize this current supply base, taking advantage of sourcing arrangements already in place and incorporating them into a total cost program that is very effective. We work to develop Commodity Managers to attain the advantage of natural product aggregation, provide franchised line items at the best line item value while preserving and rewarding the value add activities that facilities have come to rely upon and eliminate the tier-two markups when integrated suppliers source non-franchised products from a channel intermediary. Questions on our Procurement Process?